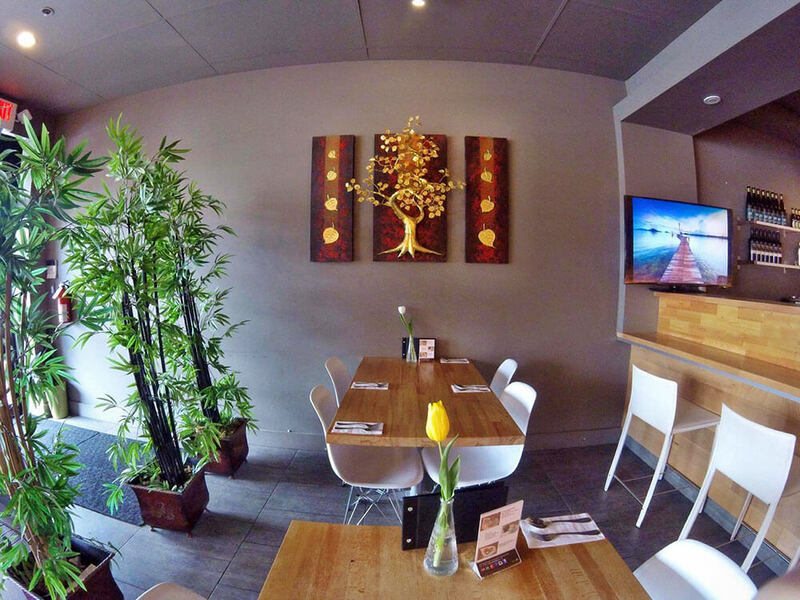 According to our customers, we’re one of the best Thai food restaurants in the Lower Mainland! The service is excellent everytime I come here. The atmosphere is excellent and the food taste great with good sized portions. This has become my favorite restaurant in the poco and Coquitlam area by far! 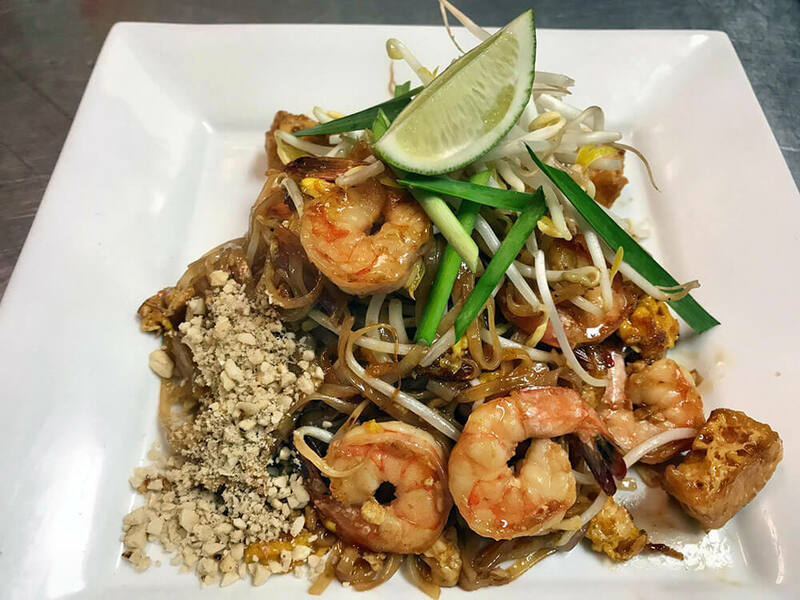 Great Thai food! Very tastey and fresh. Have not had a bad meal here. Best Kaow Soi, so delicious. I have been to several Thai places in the TriCity area and this is by far the best. Came across this little restaurant by accident, so lucky we did. The food is fabulous and the staff are very helpful. All meals are a great price and you will find lunchtime a little bit cheaper. 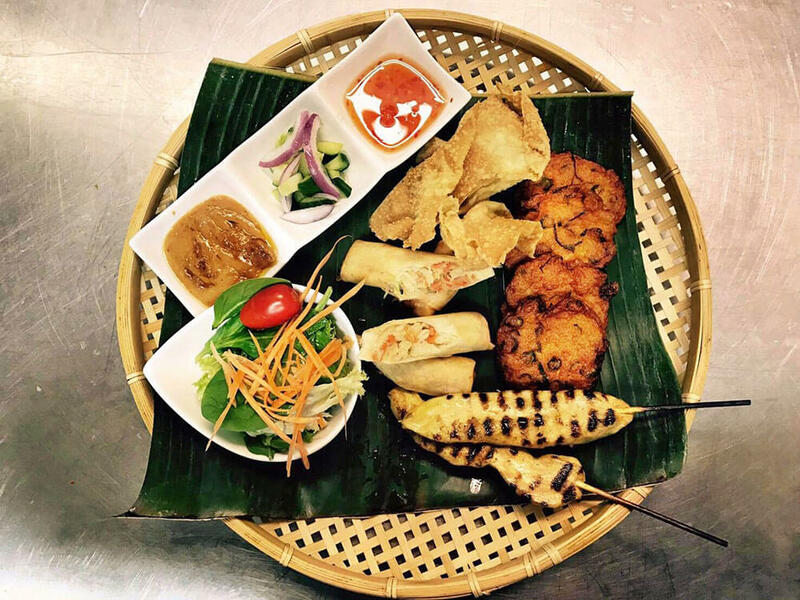 Their menu is based on Northern Thailand, Northern Eastern Thailand and Southern Thailand.